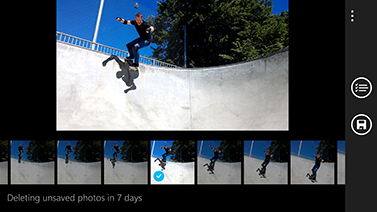 Windows Phone 8.1 brings several handy changes to the Microsoft Camera app. One of the most useful is burst mode, which captures multiple images each time you take a picture. Burst mode is great for photographing fast-moving subjects—like kids or pets—and reducing the number of retakes on group photos. The Camera app now also lets you customize the viewfinder for faster access to favorite settings. To take a photo or video:Press the Camera button, usually found on the edge of your phone. Burst mode is a great way to capture fast-moving subjects and group photos. 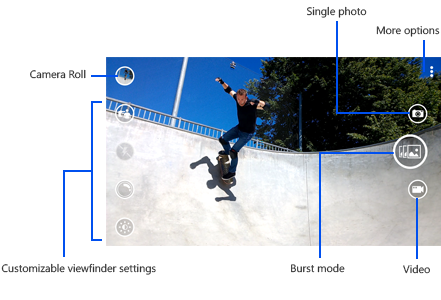 (You can switch between camera modes by tapping Burst mode , Single photo , or Video in the viewfinder.) 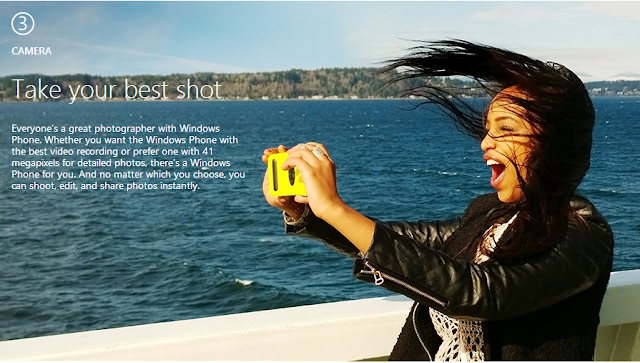 When you take a picture in burst mode, your phone captures a series of shots in rapid succession. Afterwards, you can browse them and save the best ones to your Camera Roll. 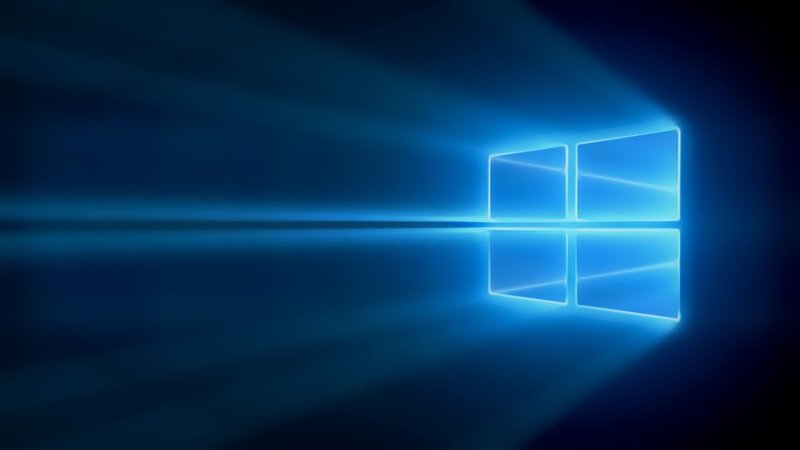 Any photos you don't save are automatically deleted after a set period—the default is seven days, but you can change it. So you took an awesome photo or video—now what? Show it off to your friends, of course! You can text or email your picture or video to someone, or post it to Facebook, Twitter, or LinkedIn, depending on what apps you have installed. After taking a photo, you can rotate it, crop it, or apply the fix filter. Fix will automatically apply some of the most common photographic fixes—exposure, color temperature, and shadow/highlight adjustment—in a way that's tuned for each photo.